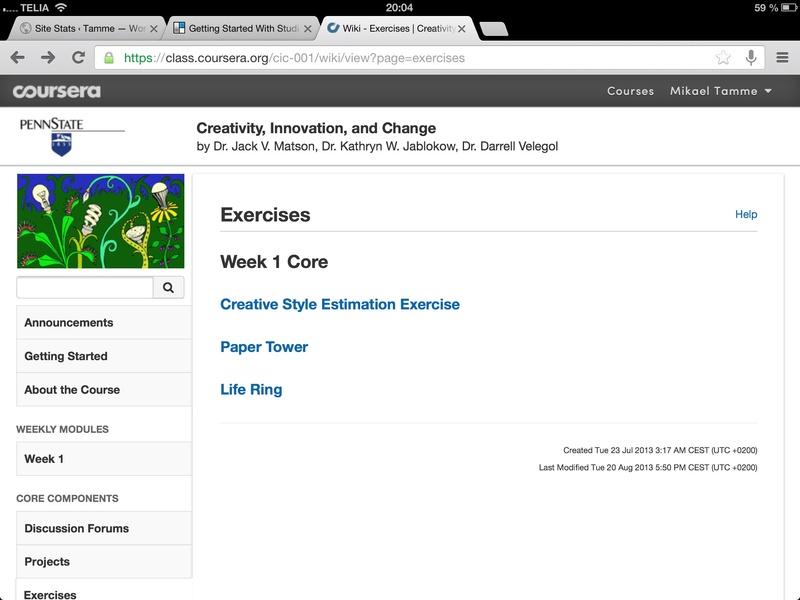 Time to start my second Coursera MOOC. This time it’s Creativity, Innovation and Change, CIC. 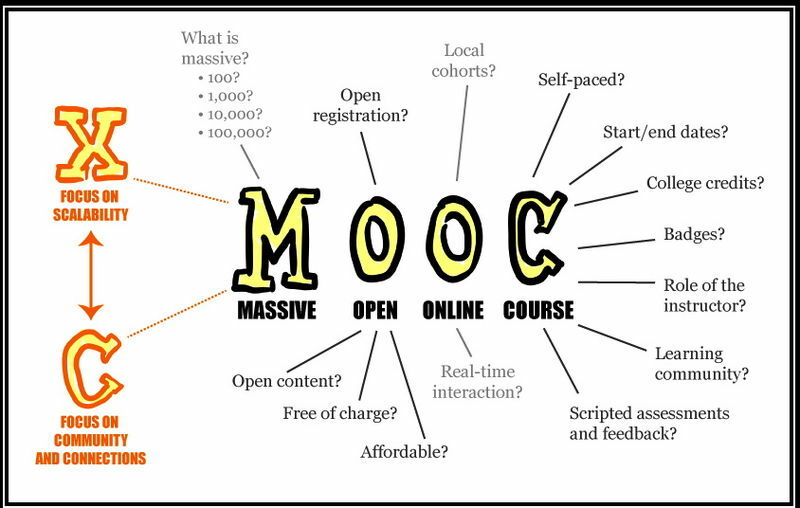 It’s been given several times before at Penn State as regular university course and has now been adapted to MOOC format. I really like the format as it allows me to study when I want and in the way I want. Right now I’m in the sofa with my whole family around me watching TV. The format works very well in combination with a full-time job and other interests too. Put simply – it’s flexible and easy to fit into my everyday life. It’s a great way to learn new things from great teachers and a huge number of class mates. An open mind, and a willingness to create your future! During the next eight weeks I’m looking forward to explore my creativity and learn more about how to make the most of it.